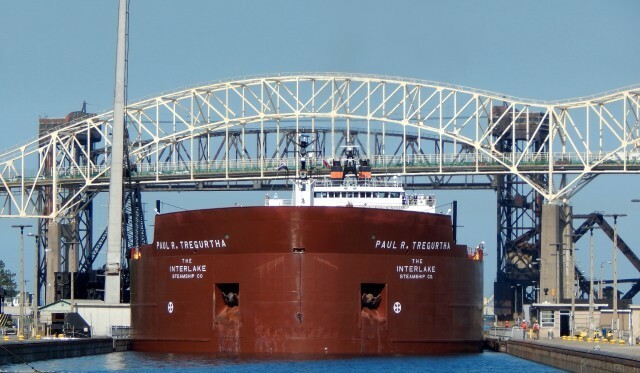 At 1013.5 feet, Interlake’s flagship M/V Paul R. Tregurtha is the longest ship on the Great Lakes. 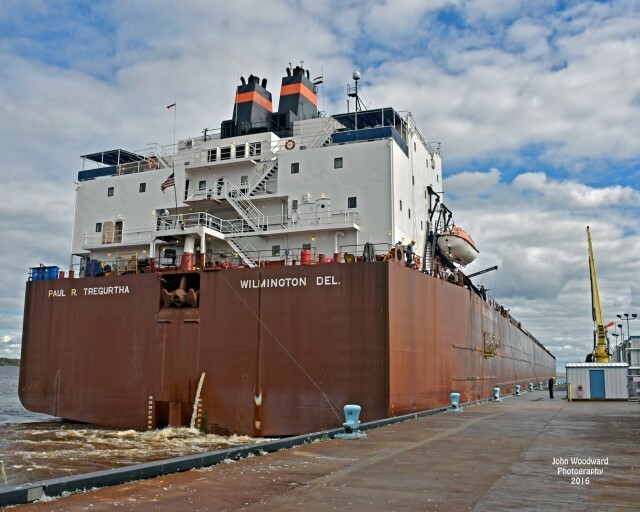 She can carry up to 68,000 gross tons of taconite pellets or 71,000 net tons of coal. Her unloading system and 260-foot boom empty her five cargo holds in about eight hours. 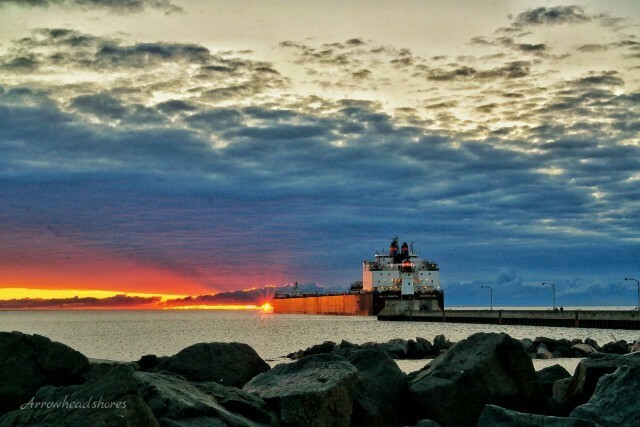 Built by American Ship Building Company at Lorain, Ohio, in 1981, this vessel was first named William J. DeLancey. 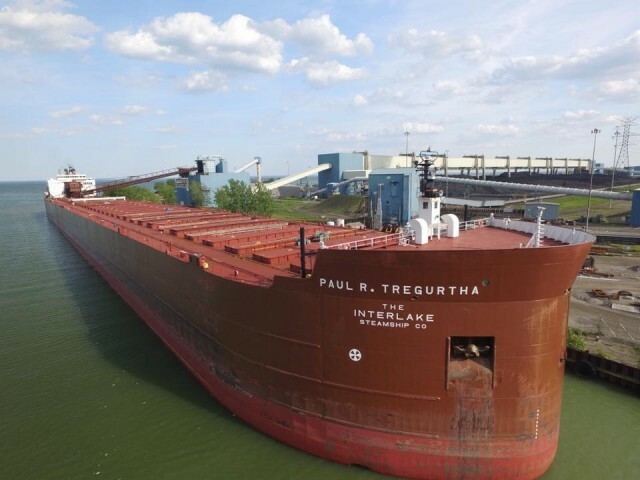 In 1990, she was renamed Paul R. Tregurtha in honor of Interlake’s Vice Chairman of the Board. She is the reigning "Queen of the Lakes", a title she has held since she entered service in 1981. She has an elevator and quite luxurious guest accommodations. 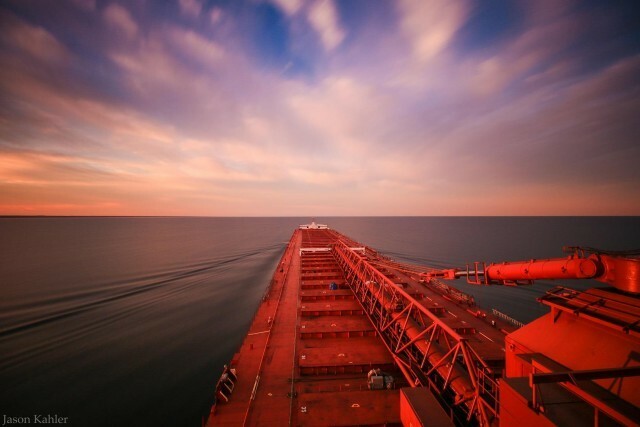 Built for approximately $60 million, she became a flagship for the Interlake fleet.